The smartness of any device depends upon its qualities, and when it’s about the smartphones, it pretty much depends upon the application embedded onto it we differentiate application in 2 categories first the default or preloaded ones and second are those that you install on your device. There are 2 primary sources to install an app on the device via play store or open source application market. People rarely prefer open source application market due to the direct threat to their privacy and security, some of the application markets are secured as well as servers the authenticated versions of application and since the application insides the device are a deciding factor you should always go for the best ones whether they are from the Google play store or the open source application market. Here we are going to discuss top 5 Android application you should download. 1.Kingroot mobile app: Before using a Smartphone you should be confident that you are holding the administrator Rights to your device for that download the Kingroot mobile app on your device via an open application market. Root your mobile phone using the method once the application roots your device you’ll gain the root access to it. Rooting a Smartphone has its perks like the battery will be more optimized, you’ll be able to convert the ROM (Read-only memory) to its RAM (Random access memory).It Smart backup to all the essential files. 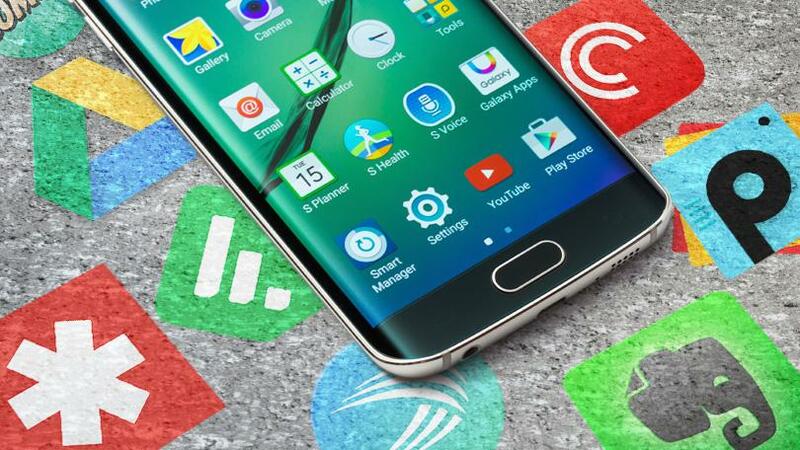 Preinstalled apps can be removed easily, and above all, you can download all the premium paid applications for free from the Play store. Although there are several perks of rooting your device, it also violates the Warranty period guidelines for the phone, so if in any case you are going for the warranty claim make sure you unroot your device. Kingroot APK is also advisable since you cannot trace the rooting marks on the software of your device which is pretty much undetectable by most of the smartphone engineers. 2. Telegram: It is a messaging application that also supports media sharing over the internet. However, it is compulsory for both sender and receiver to have the app installed in their device you don’t require any plug-in for file or media sharing the interface of the application is pretty similar to that of WhatsApp but it is lot more functionality wise. You can even download the YouTube videos in Mp3 format via the Music bot channel of the application. The application showcases many such channels all you have to do is search and subscribe to them. 3. SHAREit: The file sharing application is available for free on the Google play store. SHAREit is a multi-platform application, and hence it also supports multi-platform sharing open the app. Select yourself either as sender or receiver, and then you are good to go. Almost all the devices now support WiFi and SHAREit uses the hotspot of your device to establish a WiFi connection and share files through it. Not just the mobile you can share data from Mobile to PC, laptop, tablet, and vice versa. 4. Stack: It’s a free, lightweight mobile game available on the play store. Designed and developed by Ketchapp, the application has a top built quality along with the elegant GUI (Graphical user interface). The app is addictive and has been downloaded over 10 million times officially. It has a total user rating of 4.4 stars out of 5 It can be used in the free time or whenever you free irritated from the around world with each step the tasks become more and more challenging and it requires a high concentration level. With almost similar functionalities, with UC browser one can experience zero buffering in videos since it smarty optimizes the internet connectivity of your devices. The files can be downloaded at lightning speed with this application. This application is a perfect replacement to your default internet browser, and It is ideal even for the smartphone with the 2G/3G connection. The application has a unique API for several social media platforms.